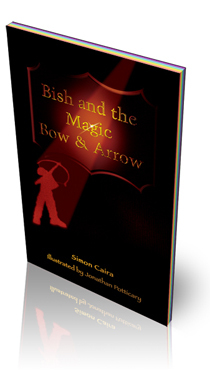 Bish And The Magic Bow And Arrow | An inspiring story with a great big heart..
Bish and the Magic Bow & Arrow engages both readers and listeners in a magical experience, which also captures thoughts of positivity and personal empowerment to help make life more enjoyable. 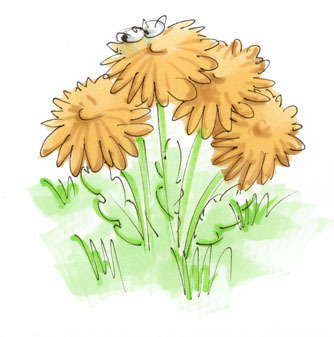 The story expands a child's view of the world and plants seeds of inspiration on how they might manage their own approach to life and their subsequent happiness. 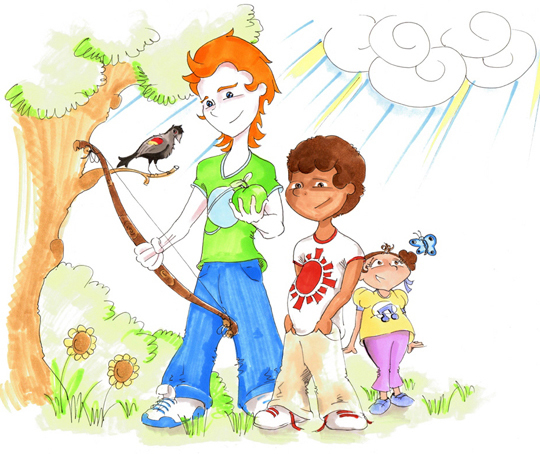 Bish and the Magic Bow & Arrow is more than just a comical and endearing adventure story: It has been specifically written to influence positive self-belief and foster a 'Can Do' approach to life for children from 6 years upwards. Every adult can share a magical experience with children in their care. After only seven 10-minute readings, over the period of just one week you could initiate a profound impact on a child's happiness and share in something inspirational that you'll talk about together. Just read for 10 minutes on the first 6 days, then on the 7th day read to the end. It's that simple! Also available as a full colour illustrated book. 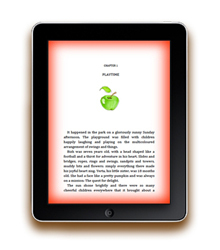 You will receive a FREE Full Colour Illustrated PDF edition for your Laptop, PC or Tablet when you buy the Full Colour Illustrated Book version. 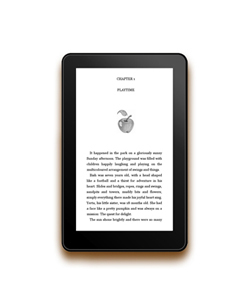 Payment can be made by Credit or Debit Card or by Pay Pal. 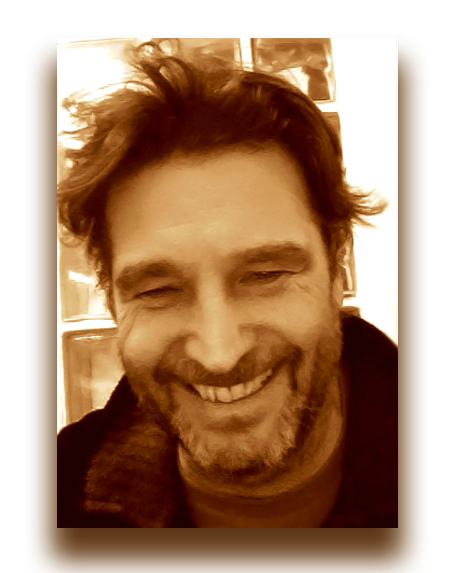 Simon Caira has many years experience working in personal development coaching. This book was inspired by his insights whilst helping his clients work through personal blockages to happiness: He wondered how things might have been for them if, as children, they had been given more encouragement to develop and nurture a healthy sense of self-worth, a liberating can-do attitude and a strong internal sense of self-belief and confidence. This book is part of Simon's contribution to addressing these issues at a younger age.